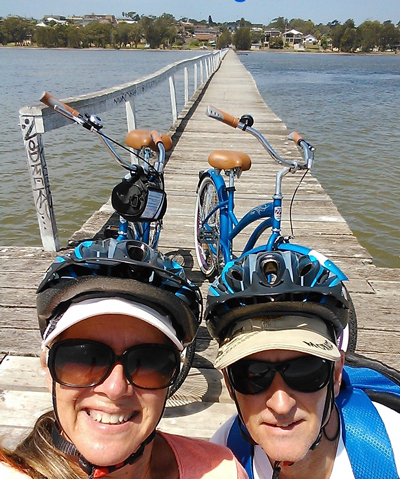 Things to do on the Central Coast by bike – get up close and personal to nature and the environment. 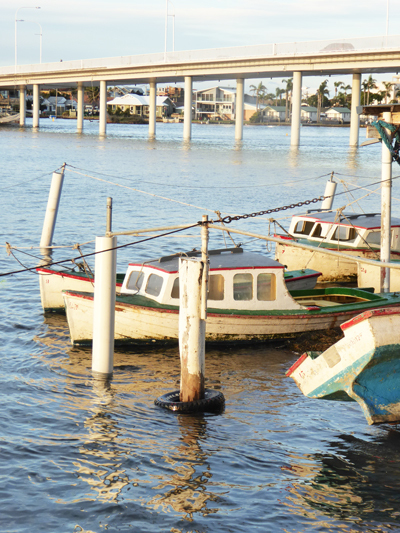 Explore The Entrance beach attractions, it’s a fun healthy way to spend time with loved ones. 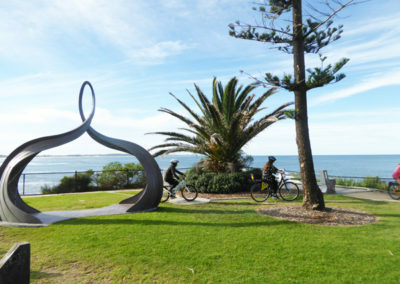 Visit The Entrance it’s the ideal cycling and family fun location on the Central Coast, with over 25Km of bike paths along beaches and waterways.Adults and children have freedom to explore and relax at the same time. 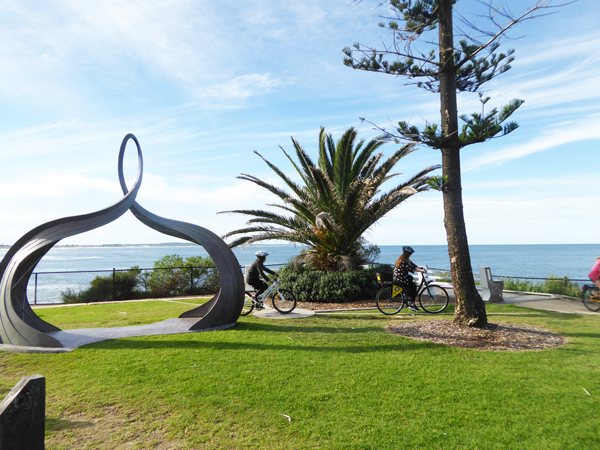 Lots of things to do and see from quirky shopping at Long Jetty to fabulous cafes and restaurants of The Entrance. 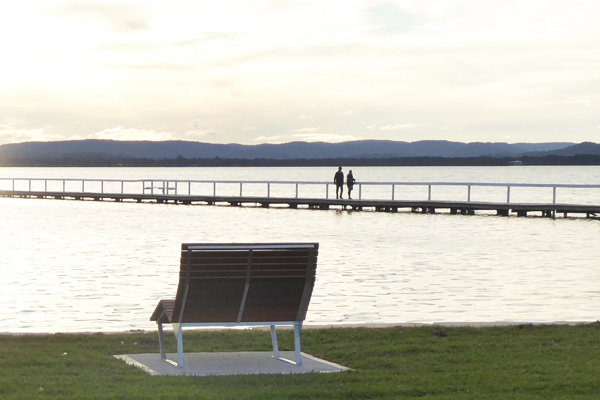 Surrounded by Lakes, beaches, parklands and playgrounds of all sizes. Kids BMX tracks, Skate parks, dozens of swing and playgrounds both small and big for all aged children. 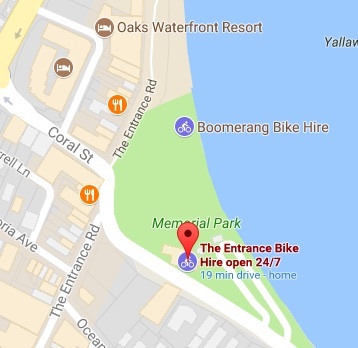 The Entrance beach is a must, there is a carousel, free water park, carnival rides, Boat hire, Stand Up Paddle board hire, Kayak Hire, Fishing both in the lakes and the beaches. 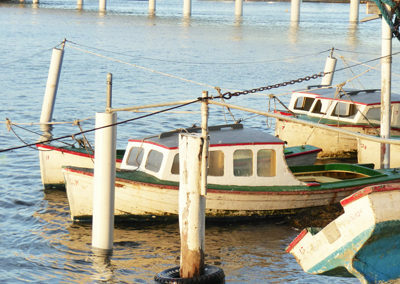 plus there is a Cinema and over 50 local shops and eateries. 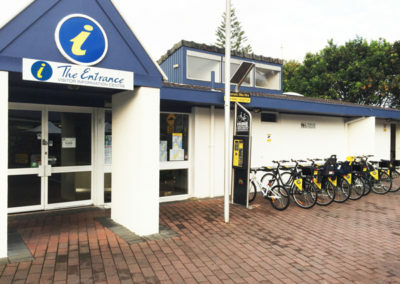 1 The Visitor Information Centre (VIC) has an 8 bikes for hire inc 5 unisex bikes (3 with child seats and 2 with Baskets) for riders over 145 cm. 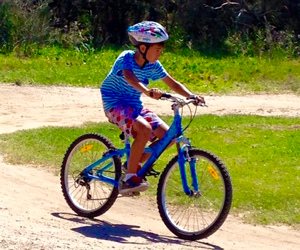 As well as 2 children bikes which have 3 gears and 24 inch wheels, suitable to riders over 120cm tall. 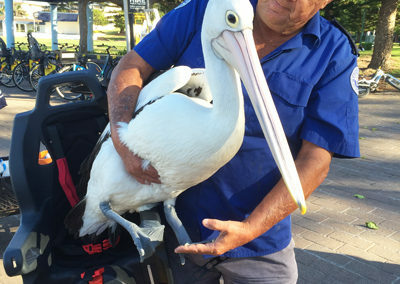 2 Along the boardwalk near the Pelican feeding there is 12 Bikes for hire, including 8 unisex bikes (4 with child seats and 4 with Baskets) for riders over 145 cm. 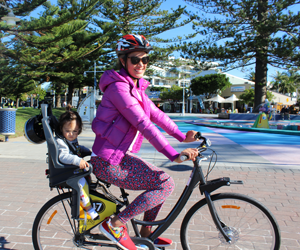 Plus a tandem bike and 3 children bikes which have 3 gears and 24 inch wheels, suitable to riders over 120cm tall. Helmets and bike locks from The VIC and other retailers, see the station for details. 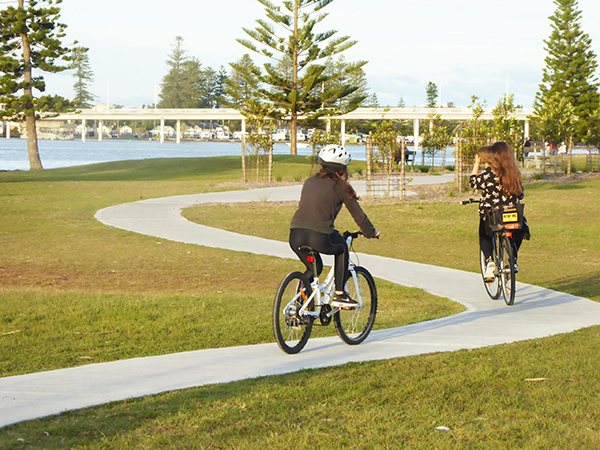 The bike path is right there so start exploring The Entrance by bike. 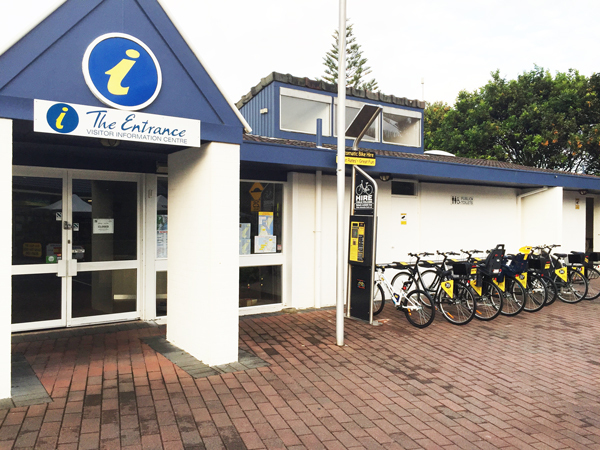 We cannot guarantee bike availability, but they are usually coming and going from each station. 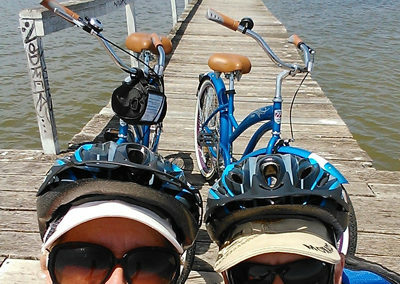 Get a free helmet and Lock from a location listed on the bike station. 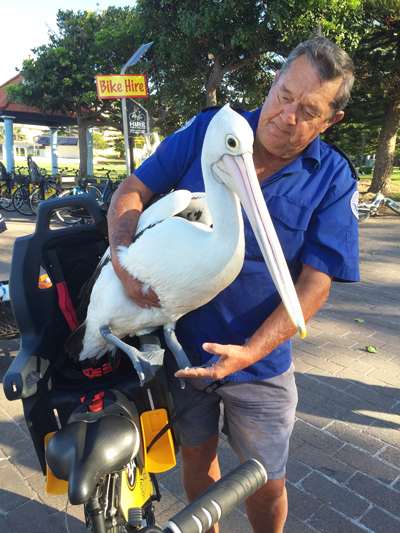 We had a great day with Boomerang Bikes, starting at The Entrance we rode along the shady quiet bike path, stopping to see hundreds of birds and animals. 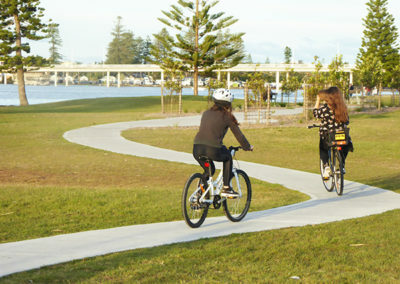 We had a picnic at Saltwater creek park while the kids played in the huge playground and on the small BMX dirt track.